CultureTea‘s space is a contemporary oasis outfitted with classic details. The arrangement of tufted leather burgundy seating along the wall, the black bistro chairs, and the marble top cafe tables in between feels like a cozy cafe. Even the soft, pale green walls and the white trim in the main space remind me of the elegant simplicity of Laduree’s signature packaging. It’s worth noting that the tradition of tea is British, but CultureTea is a far cry from uptight and formal. 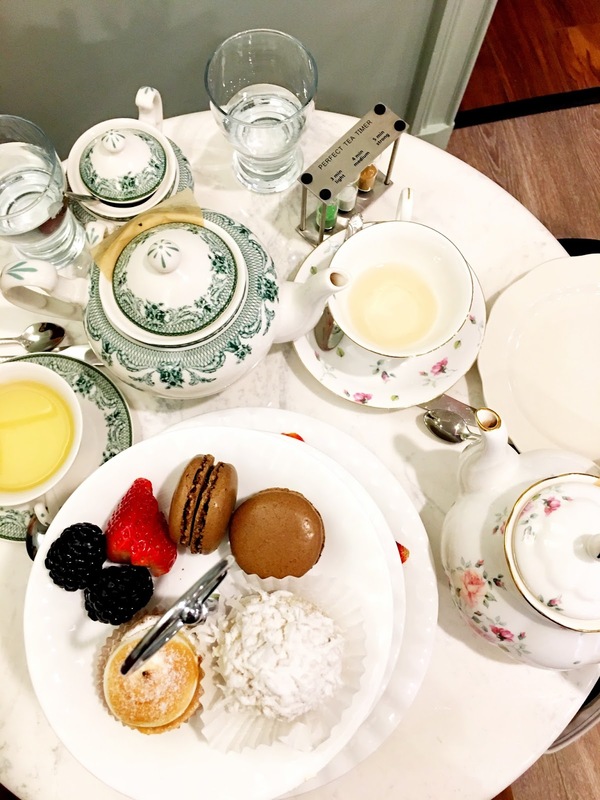 This is a place where you could sit back and chat for hours over a pot of tea, but out of sheer respect and decency for the establishment and the practice of tea drinking, please refrain from wearing sweatpants. 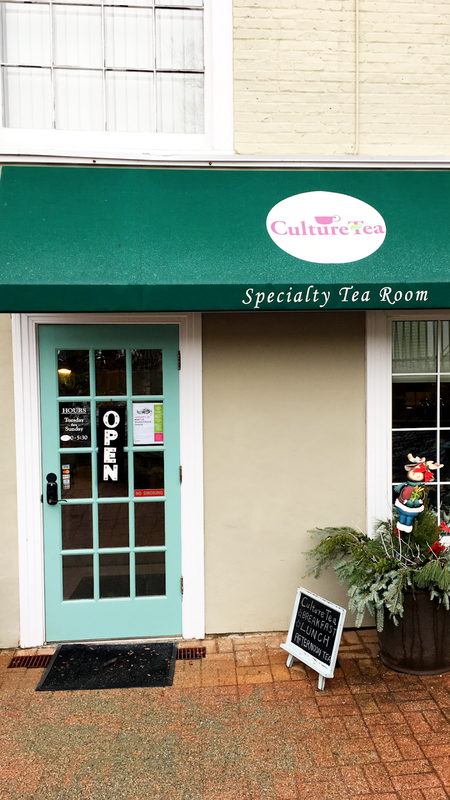 CultureTea is one of the special small businesses Wilton has needed. It’s a warm gathering place for friends and family to catch up in town without having to eat a heavy meal. 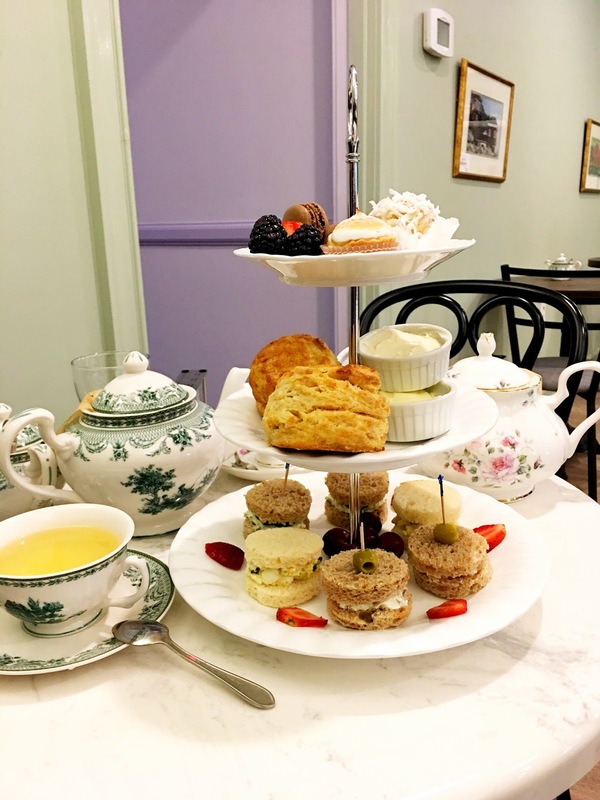 The tea room will be hosting special events in the future, including a tea and cheese pairing tasting, so be sure to stay updated on Facebook and their email list for more information.